Love is in the air (and in the books we’re reading too). 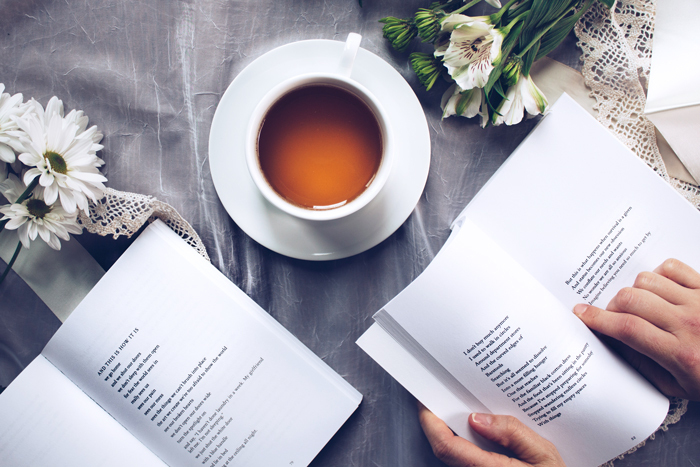 Valentine’s Day is coming up, so we’re helping you get in the lovey-dovey mood with our favorite reads about romance, drama, and even heartbreak. As soon as Netflix released the film adaptation of this popular young adult novel, it became an instant sensation for more reasons than one. 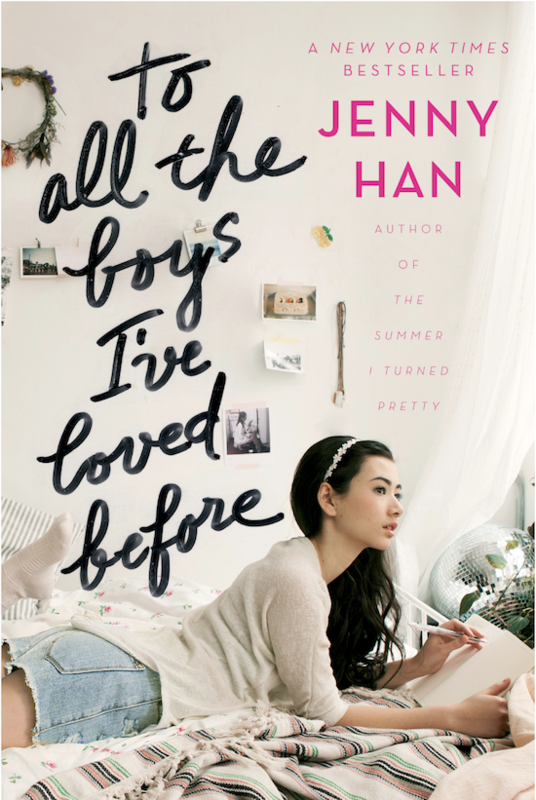 The plot follows the oh-so-adorable Lara Jean Covey who is forced to confront her crushes when her secret letters are sent to its respective recipients. One of the most celebrated poets of the Romantic era, Keats’ poems and letters to his beloved Brawne are the embodiment of true love. Though they never married due to his death at the young age of 25, their love lives on in the form of these heartbreaking letters. Ah, the perils of misconstrued romance. 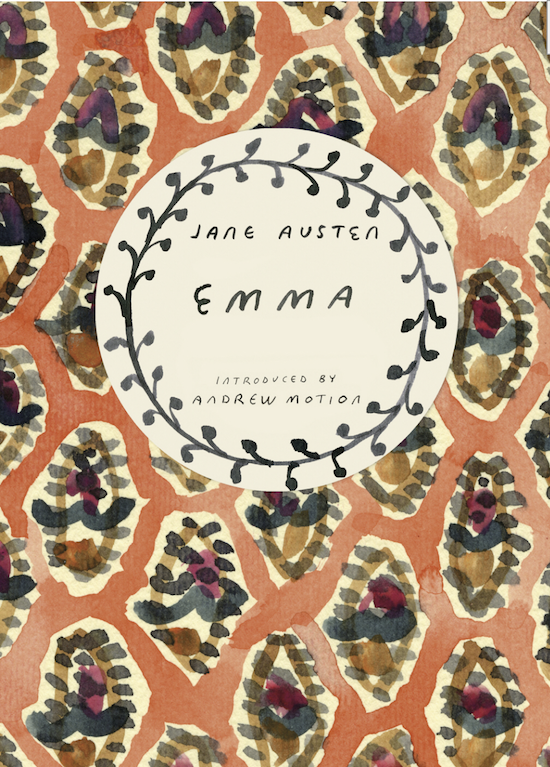 Find out what happens in this Austen classic when Emma Woodhouse gets caught up in her own matchmaking schemes. Miller’s first novel chronicles the life of the Greek hero. 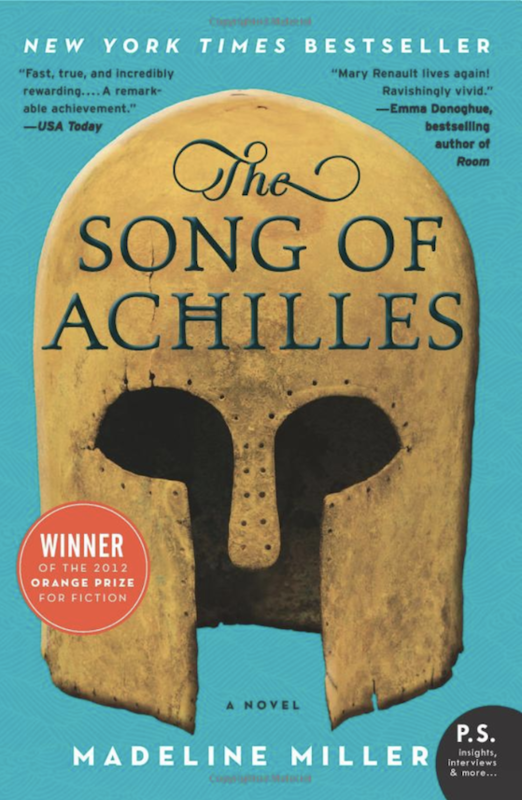 Achilles and Patroclus may have seemed like an unlikely couple at first, but it becomes clear that their love was destined to go down in history. Known for his touching love stories, Sparks brings you yet another novel that you’re sure to fall in love with. Two strangers, both in North Carolina for different reasons, meet and have an undeniable connection. However, their family responsibilities threaten to tear them apart. 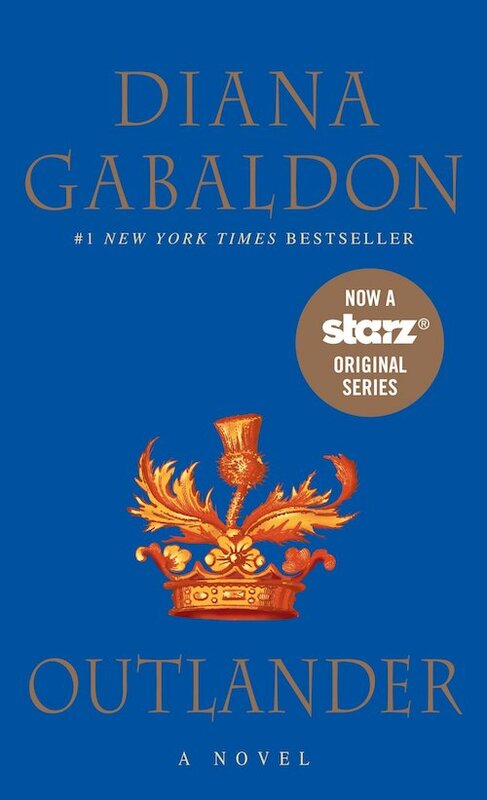 The now popular Starz show follows the enchanting story of Claire Beecham who accidentally travels through time to 18th-century Scotland where she meets the handsome Jamie Frazier. 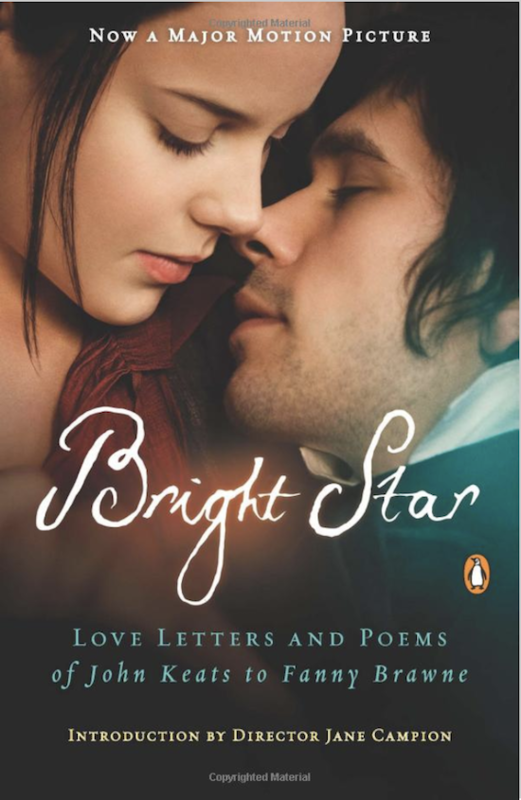 The novel has everything from steamy love scenes to heartfelt messages that will keep you riveted until the last page. 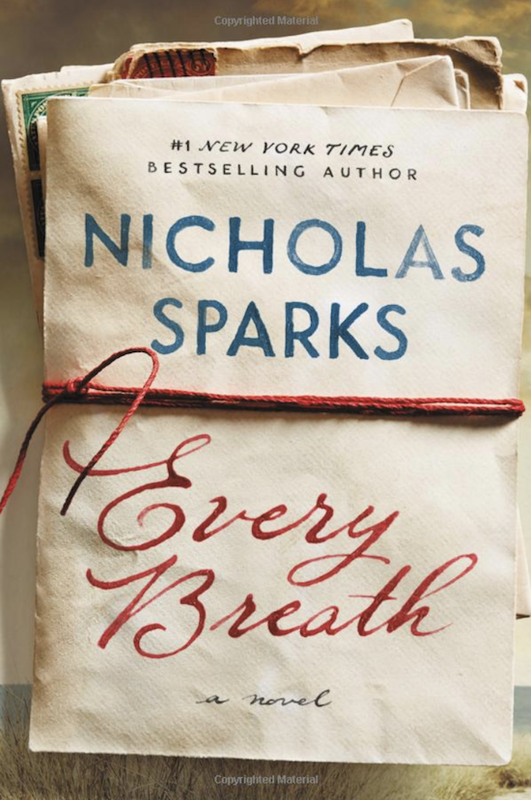 If you loved The Fault in Our Stars, add this to your reading list. 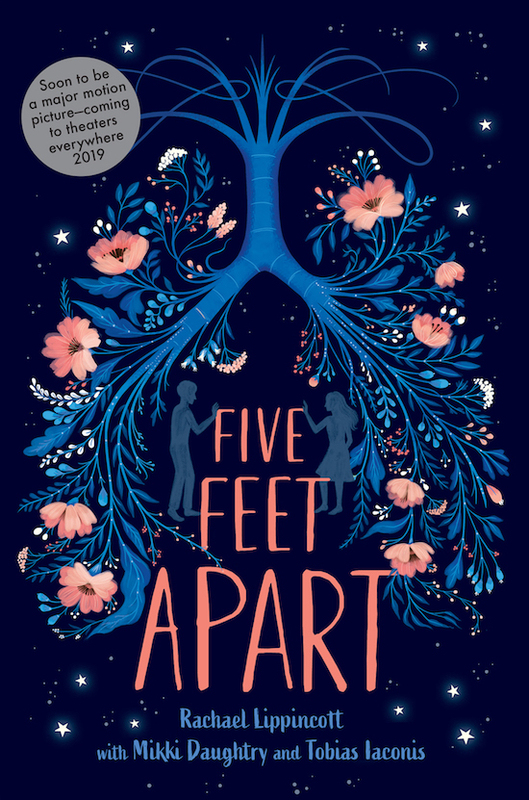 Stella and Will, two teens whose lives depend on their medical treatments, fall in love, but there’s a catch – they can’t get within a few feet of each other without risking their lives. One chapter in, and you’ll be sucked into George’s beautiful writing style. 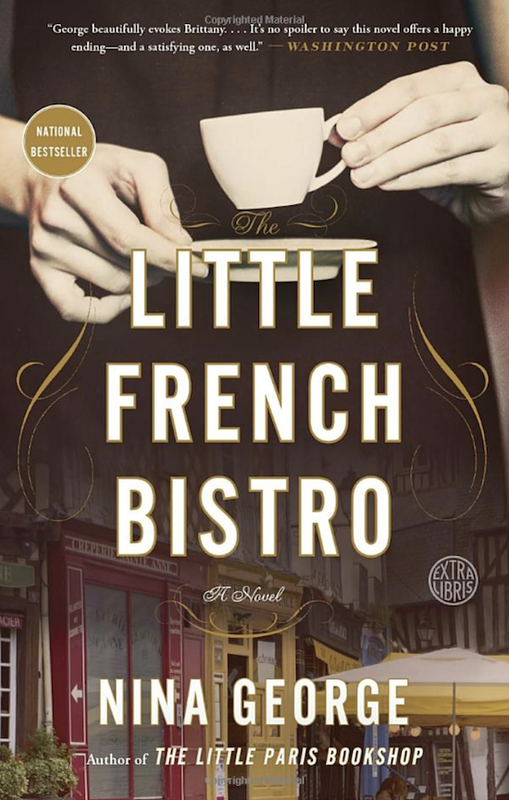 This novel is not only a depiction of self-discovery and new beginnings, but it also shows so many different forms of love and relationships. 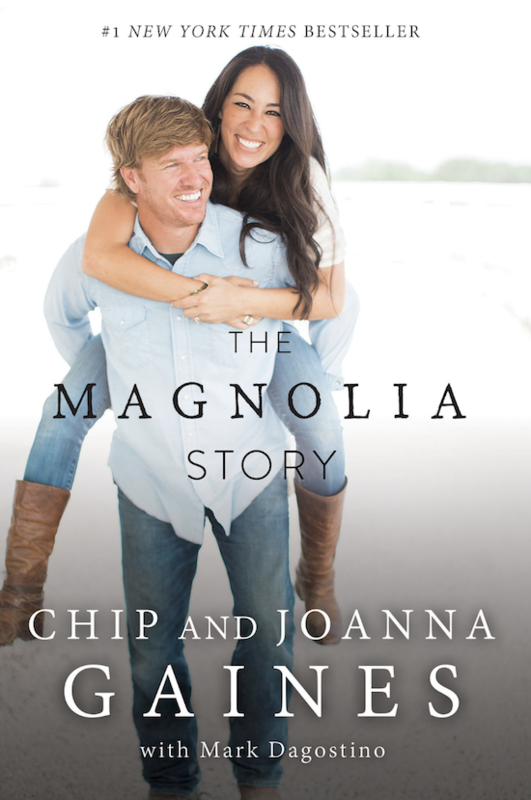 Yes, we’re obsessed with their hit show Fixer Upper, but we’re even more obsessed with their adorable love story. Find out how the HGTV stars met, fell in love, and started a family (and their Magnolia empire, of course). 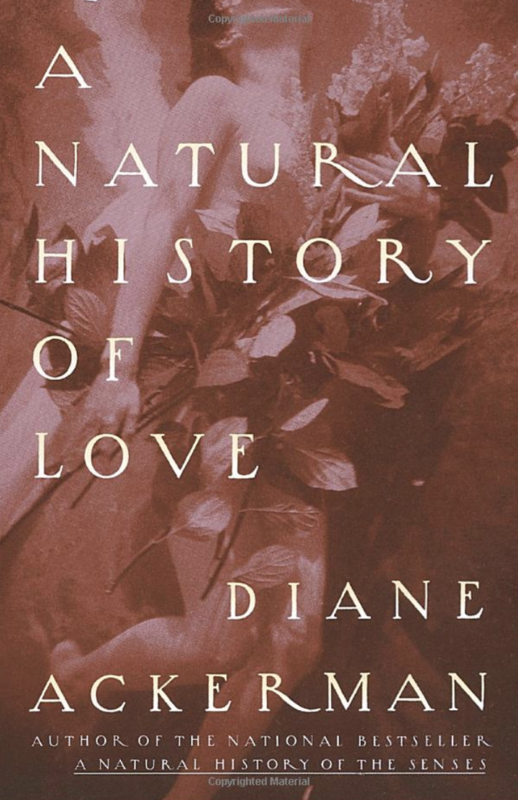 You read lots of stories where people fall in love, but how much do you really know about love itself? Ackerman takes you through everything from what love meant in the Middle Ages to what happens to your body when you’re in love. You’ll be an expert in no time. Looking forward to the love-filled holiday? Get Valentine’s Day ready with Bath & Body Works’ new collection.